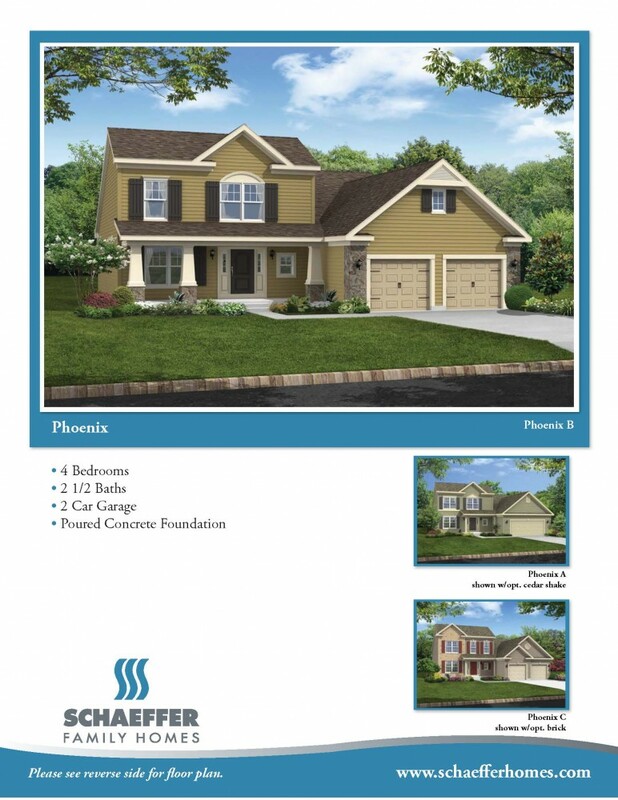 Edwards Run offers home buyers the lowest priced new construction single family homes in East Greenwich Township! The community is conveniently located only minutes from Rt. 295 and the New Jersey Turnpike making it a perfect location for commuting to Philadelphia, Delaware or New York. Edwards Run consists of only 10 homesites and they are expected to go fast.